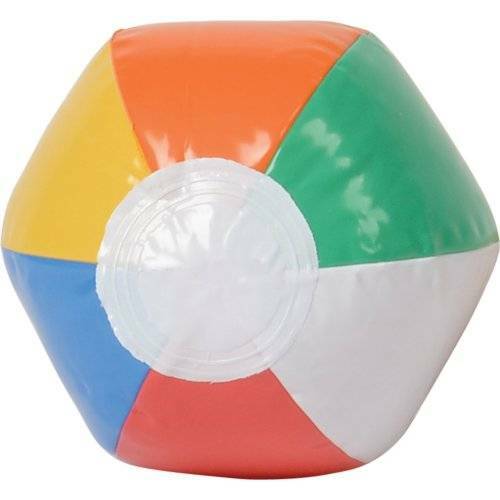 Beach Ball Inflate - 6"
This mini inflatable beach ball adds fun to beach, land, or water play. It's size makes it a perfect party favor giveaway. Pass them out at your next Luau for added fun or inflate them as decorations for the pool party. Write A Review For Beach Ball Inflate - 5 in.